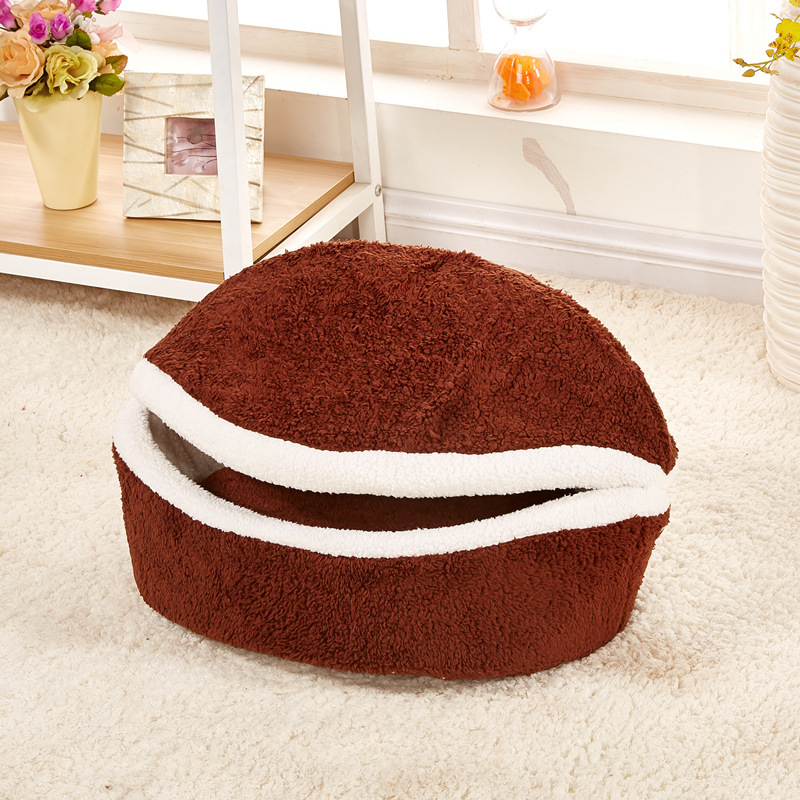 Your pet needs comfort too, so it’s your turn to give relaxation to your kitty. 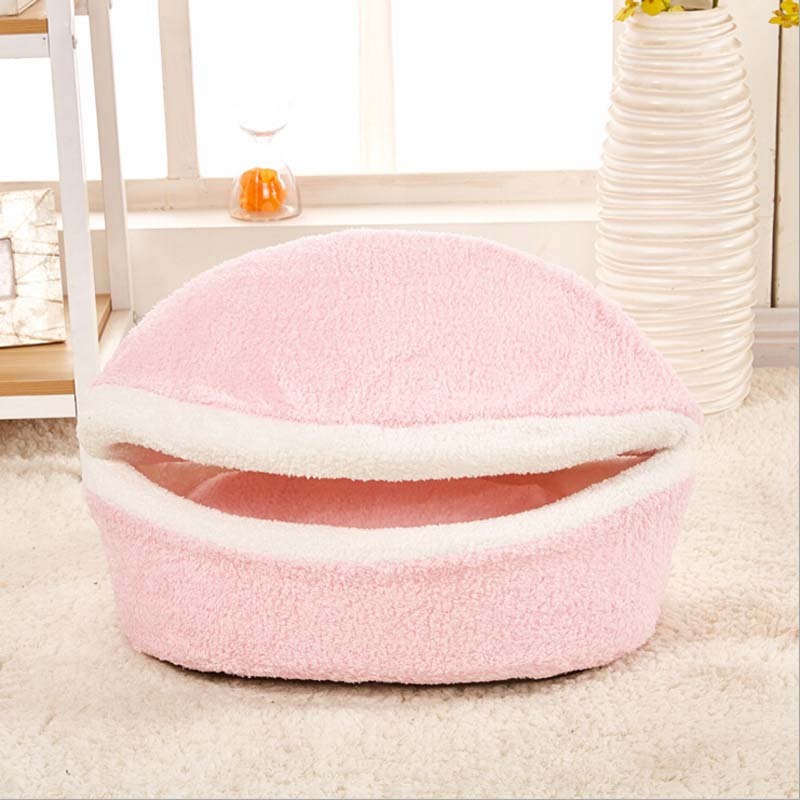 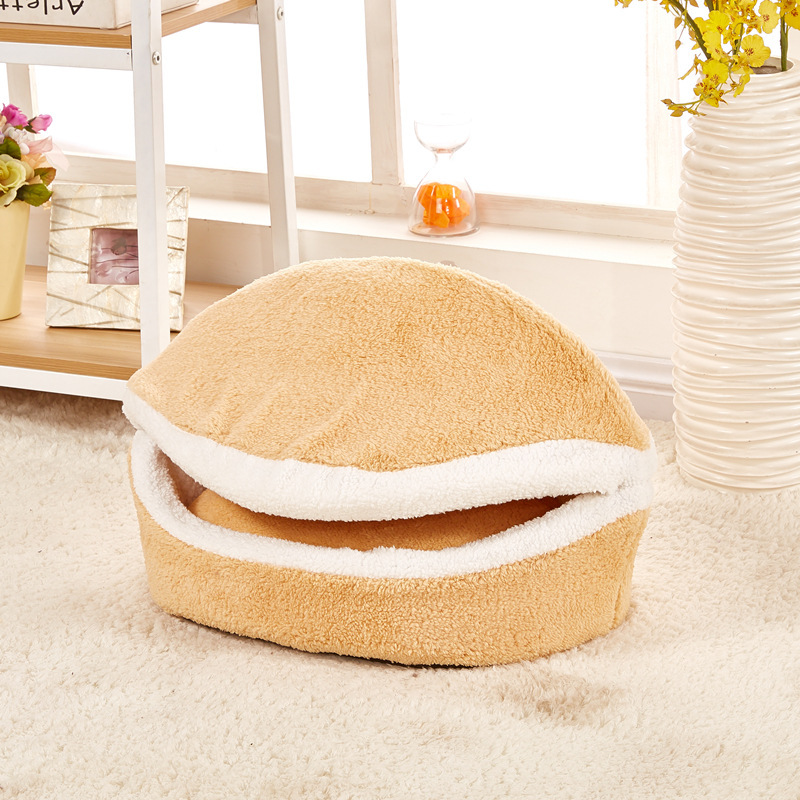 This soft hamburger bed is a good option for your feline friend. 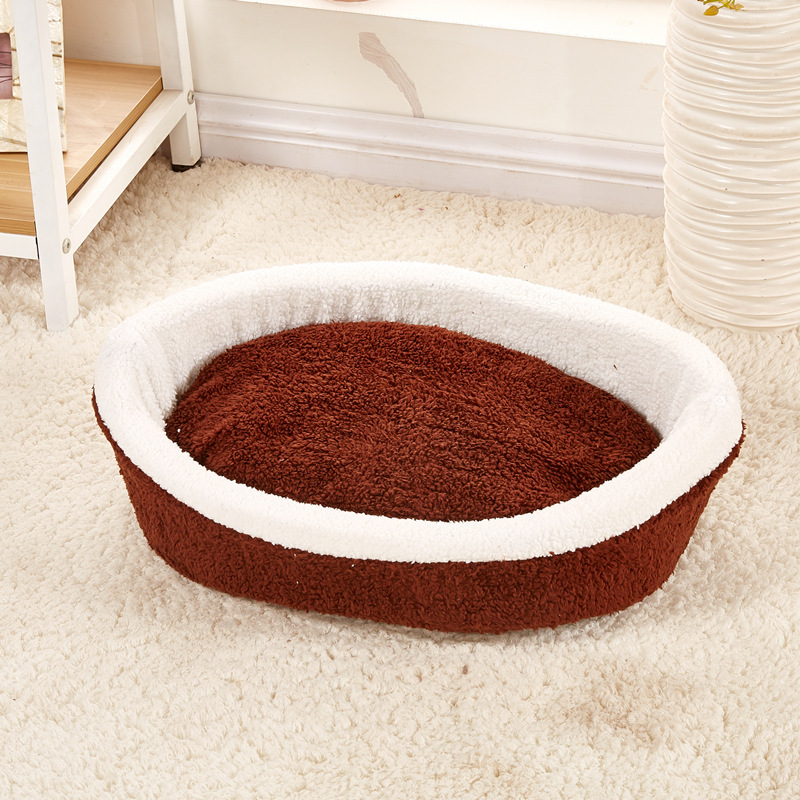 The shape of this bed is eye-catching, and the soft surface makes it comfortable. 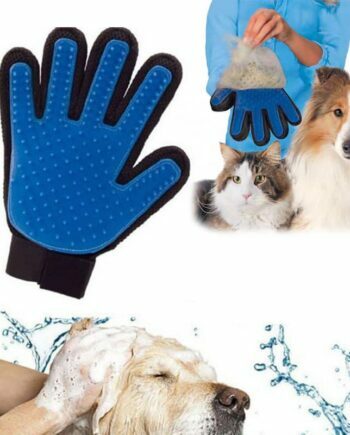 The breathable material prevents sweating and allows air passage. 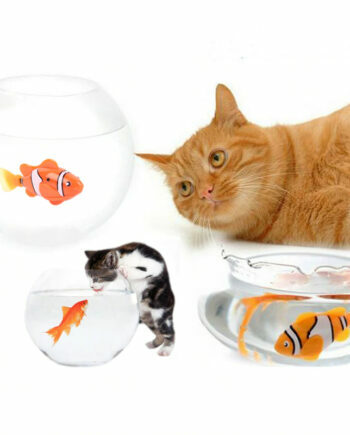 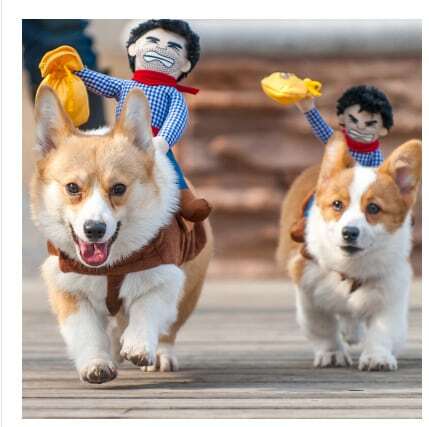 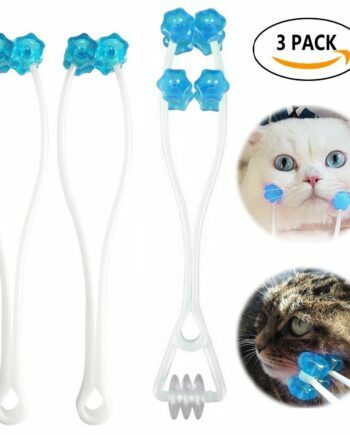 Your pet is going to love it for sure and will remain calm and relax the whole day. 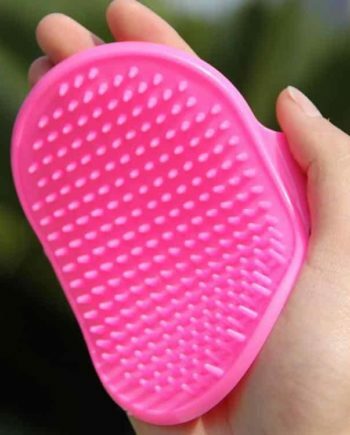 The bright mesmerizing colors elevate its beauty. 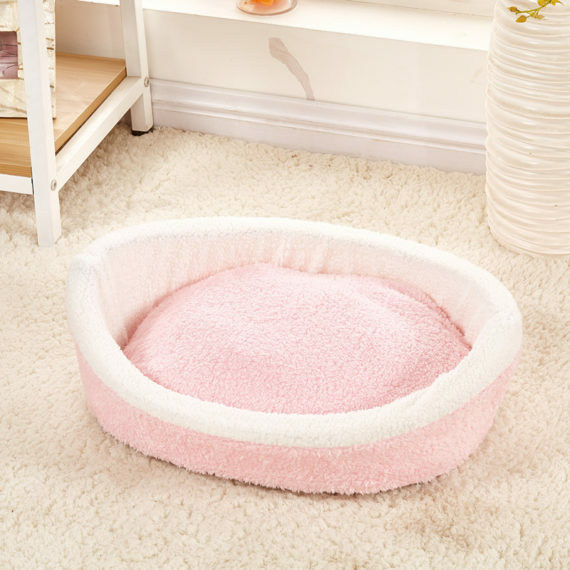 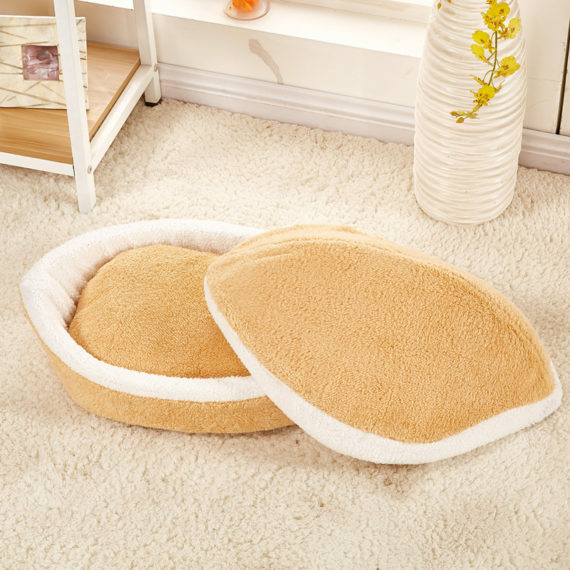 So remove that hardboard bed of your cute little cat and replace it with super soft hamburger bed.